Turkey’s President Erdogan will attempt to kick start rapprochement with the EU when he arrives at Elysee Palace today. Following the arrests of more than 55,000 people in a 2016 crackdown, relations with the EU hit a wall. A low point was reached when Germany refused to allow Turkish officials to hold political rallies ahead of an April referendum—a move Erdogan equated to Nazism. Regardless, hopes of revising the EU customs agreement and visa regime have given impetus for Ankara to renew relations. If expanded, an overhauled customs agreement could add $14.6 billion to Turkey’s GDP. The finalisation of visa liberalisation means visa-free travel for Turks within the Euro bloc. For its part, France has taken a pragmatic approach to relations with Ankara—allowing political rallies and actively calling for closer ties. 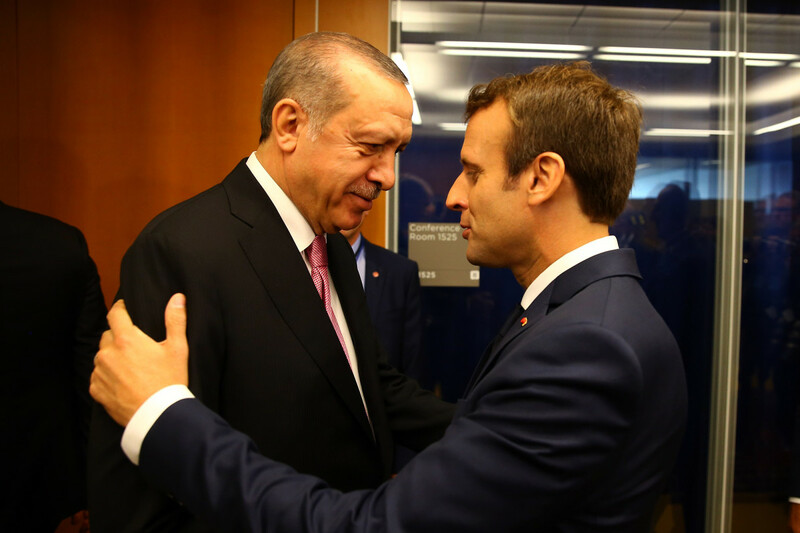 Macron views Turkey as a crucial partner in combatting terrorism and addressing immigration. Today’s meeting will reinforce a burgeoning relationship and signal a clear change in direction for Turkeys engagement with the EU. Today, one of Thailand’s main opposition parties will begin the process of lodging a complaint with the Constitutional Court against the military government. Since taking power in a 2014 coup, Thailand’s military has banned political activities by major parties. Now, following repeated delays, the junta says general elections will be held in November. 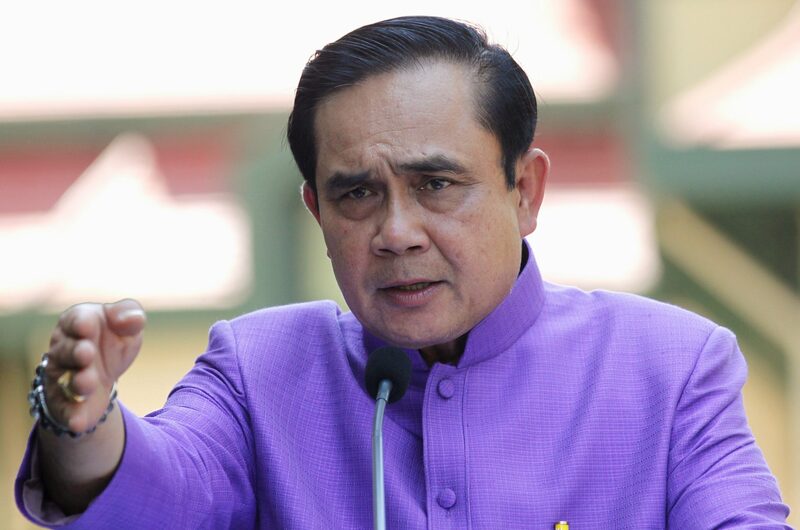 With a vote on the horizon, former general-turned-PM Prayut Chan-o-cha has deployed special executive powers to postpone the start of political activities for existing parties, giving new parties a month’s head start. The move is seen to benefit a new pro-military party, the People’s Reform Network, which says it would support Mr Prayut in the likely event he contests November elections. Separate challenges from both of Thailand’s main opposition Democrat and Pheu Thai parties seek to nullify the executive order. If successful, further amendments will be necessary to resolve legal conflicts created by missed deadlines. While the amendment gives a comparative advantage to emergent pro-junta parties, a setback in the Constitutional Court is only a speed hump on Prayut’s path to contesting elections. 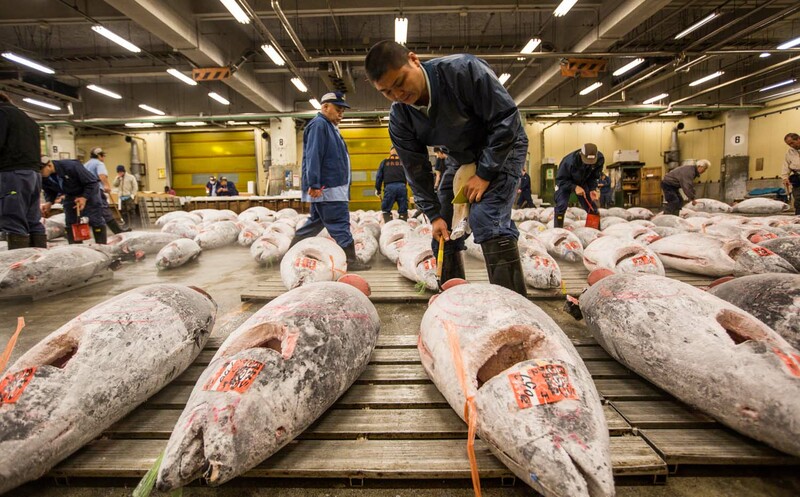 Today, Tokyo’s Tsukiji fish market, the largest in the world, will hold its first tuna auction of the year. The event garners international attention, as auction-goers bid exorbitant sums of money to purchase the year’s first Pacific bluefin tuna. Tuna has been caught at a volume of almost 5 million tonnes per year—a market valued at some $40 billion. However, stocks of the Pacific bluefin have plummeted 97% since the 1950s. Recently, Japan, Mexico and the US have come under fire for surpassing fishing limits on the species. In September, two commissions charged with maintaining the world’s tuna population agreed to rebuild tuna stocks to 20% of their historic levels by 2034—the minimum required to preserve the fish. Success is uncertain; methods to prevent illegal catching, like patrolling the seas, have been unsuccessful in the past, and the global fishing industry remains opposed to regulation. If tuna fishing continues at its current rate, the only hope for the species would be a strict fishing moratorium of at least two years. Today’s tuna sale is expected to net, at minimum, tens of thousands of dollars, signalling that demand for the fish remains strong, despite a depleted supply.